Welcome to catholicschools.ie. On this site you will find information concerning the Catholic Schools Partnership and the Association of Trustees of Catholic Schools. 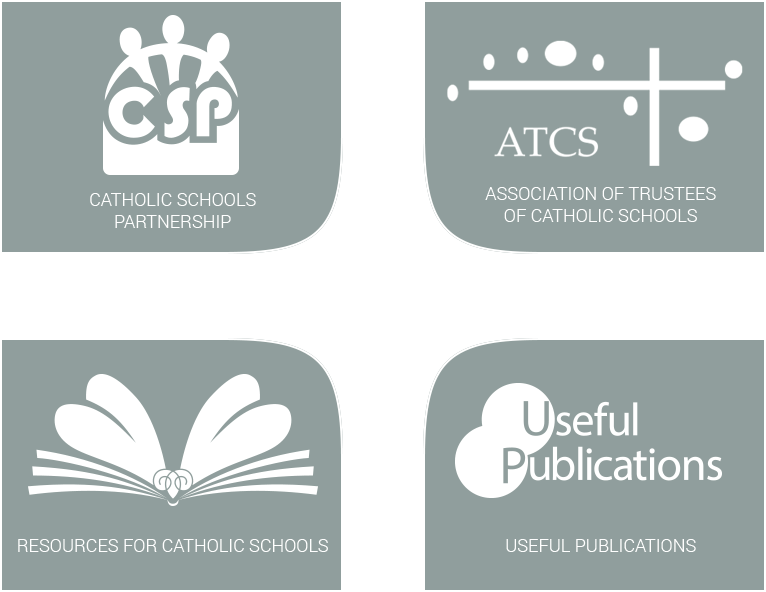 Useful publications and resources for Catholic schools are available here. You can also access a large selection of videos relating to Catholic schools through the iCatholic portal and a link to the Department of Education and Skills’ facility for finding details about individual schools is provided.